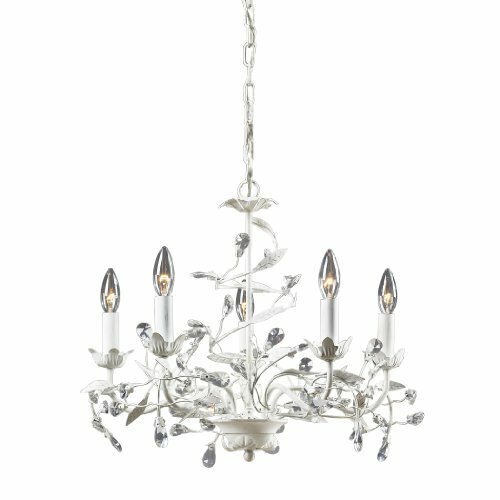 The magnetic influences of this winter garden collection are the intertwined branches accented by delicately cradled crystals that resemble frozen water droplets. 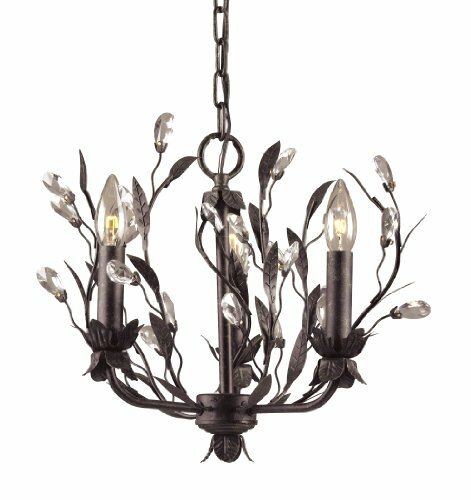 This collection is featured in an Antique White or Deep Rust finish. 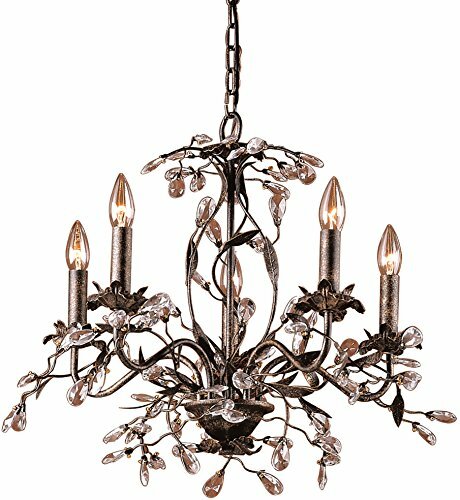 Circeo Collection Chandelier – 8053/5 - 5 Light - 60 watt candelabra bulb per light - Width 21" - Height 17" - Deep Rust finish Circeo Collection __________________________________________________________ The magnetic influences of this winter garden collection is the intertwined branches accented by delicately cradled crystals that resemble frozen water droplets. __________________________________________________________ ELK Lighting is synonymous with “Innovation”. 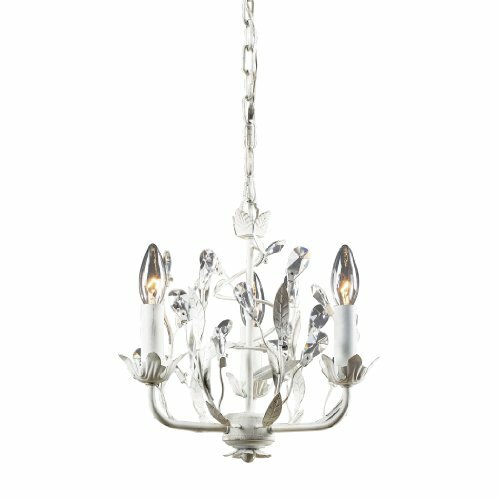 For over 20 years, ELK Lighting has been on the cutting edge of the lighting industry, offering customers a comprehensive suite of quality lighting products with designer flair which embrace any home with style and sophistication. 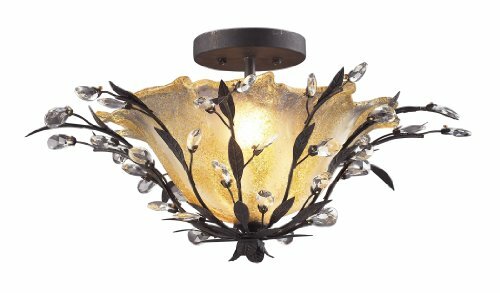 From elegant chandeliers to contemporary “Murano Style” glass lighting to whimsical novelties, ELK Lighting has your style of lighting. __________________________________________________________ WeGotLites is proud to be the ONLY e-commerce site 100% dedicated to Elk Lighting product. 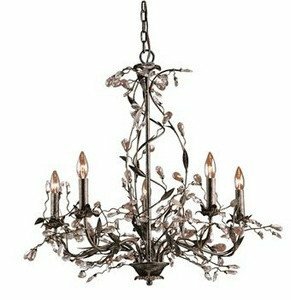 Elk Lighting's diverse product lines includes a broad range of Murano pendant lights, Floral Lights, Alabaster, and Wrought Iron Chandeliers. 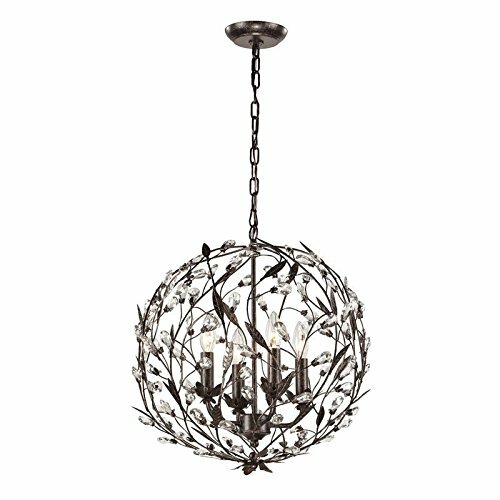 The ELK 8059/2 Circeo collection Close to Ceiling Lighting in Deep Rust uses Incandescent light output and brings Rustic style. The total wattage is 120 and the voltage is 120 volts. 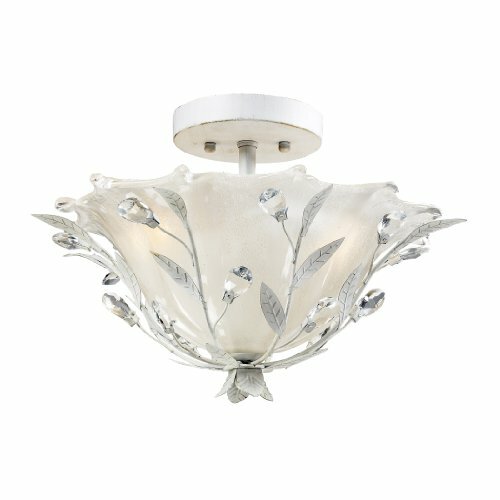 The ELK Lighting 8059/2 requires 2 bulbs (not included). 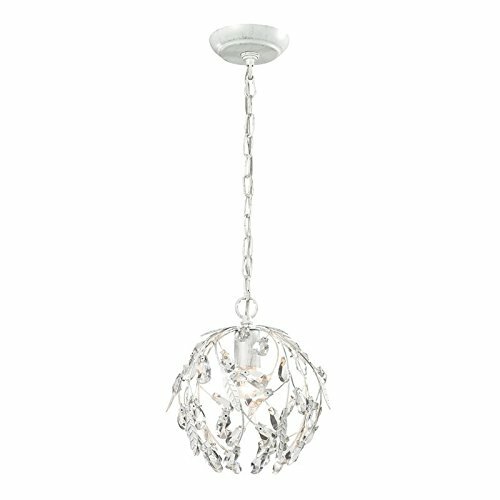 Additional Information: Shade-Open Lamps with Crystal.